Passing the Finish Line in Athens! The mammoth 9-day Greek transcription marathon has reached a fantastic close. 30 Partipants and over 1 million characters transcribed in historic Athens, what an incredible experience with such a dedicated group of transcribers! On Friday 18th May 2018, we concluded our longest transcription marathon yet! 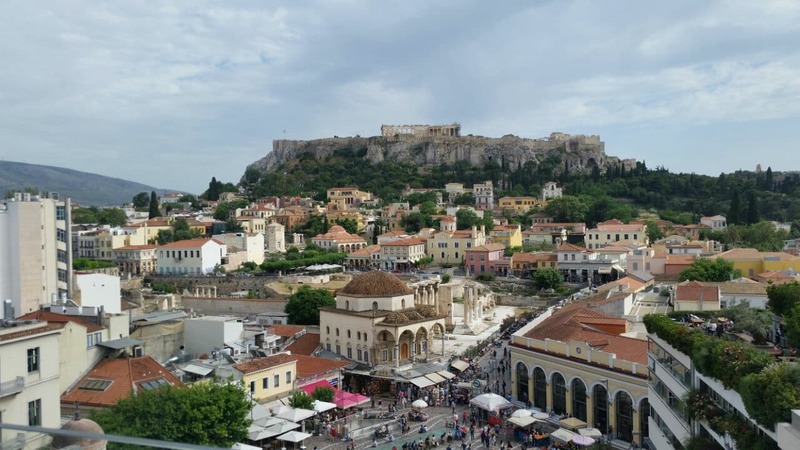 After 9 full days of transcribing Greek documents, participants of the Transcribathon Athens congregated once more in the National Historical Museum of Greece for the event's Grand Finale. We had a truly wonderful mix of school and university students, cultural heritage professionals and interested citizens taking part. The 30 participants (together as 7 teams) passed the finish line with over 1, 100, 000 transcribed characters and 769 documents behind them! What an amazing triumph! 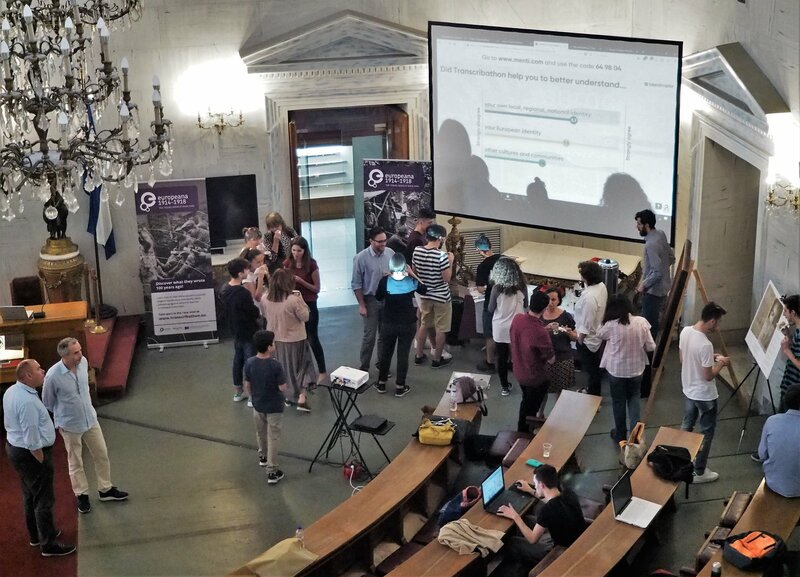 The Athens marathon was also the first introduction of an #impactplaybook Survey to Transcribathon, which allowed participants to give feedback on their experiences with the transcription tool. This will allow us to greatly improve how you use the Transcribathon website in the future. We want to send our warm congratulations to the combined winners of the event and express our deep gratititude to all who took part. 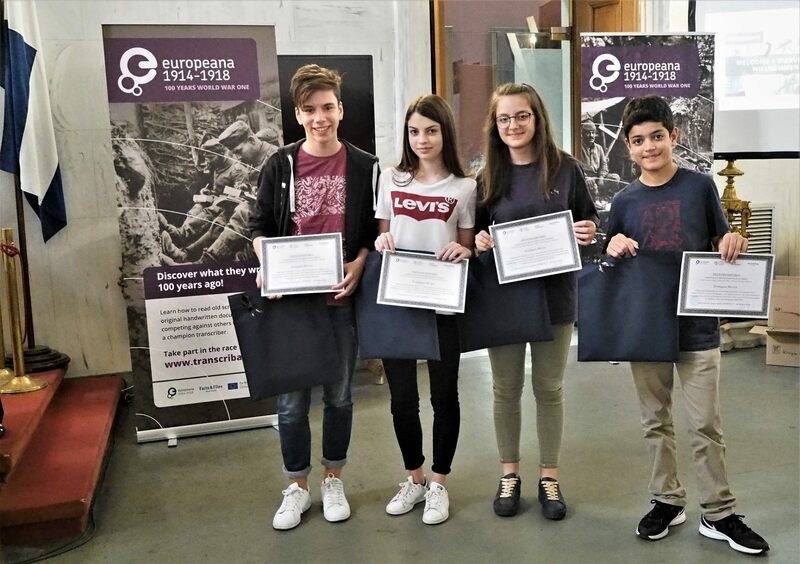 Your incredible work has not only increased our access to documents from WW1, but has helped to incite and promote a real value and excitement in the Greek documents of the Europeana 1914-1918 collection - something that the Transcribathon website could not have done on its own. We hope to see you again soon, Athens!